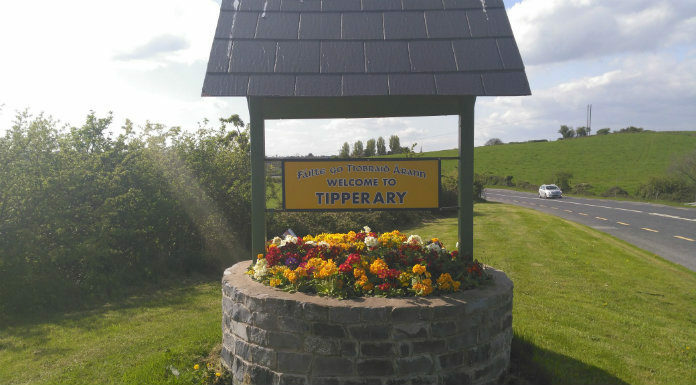 The government has been asked if some of the Rural Regeneration & Development Fund could be used to alleviate traffic problems in Tipperary town. Deputy Mattie McGrath raised the issue in the Dáil today with the Minister for Rural and Community Development Michael Ring who outlined what the fund was aimed at but did not commit on funding for the west Tipp town. The Independent Tipperary TD said a by-pass of the town is the only thing that will solve the problems in Tipp. However Minister Ring refused to be drawn on whether or not the Rural Regeneration & Development Fund could be the answer to traffic congestion in Tipp town.